Entry Forms & Rules for 2018 will be available shortly. 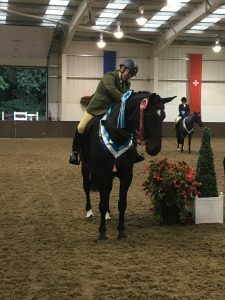 Showing is a new activity within RDA, a progression from the already established Best Turned Out competition held at the RDA National Championships. Showing teaches you how to put in a performance and accept the judges comments as a positive way to improve. It is also a great start for a horses education, as it teaches manners and gives exposure to the show environment without the exacting pressure of a dressage test or showjumping. In addition to the SEIB Search 4 a Star classes that we hold at the RDA National Championships we are looking to increase awareness and make Showing more accessible for all RDA Groups. 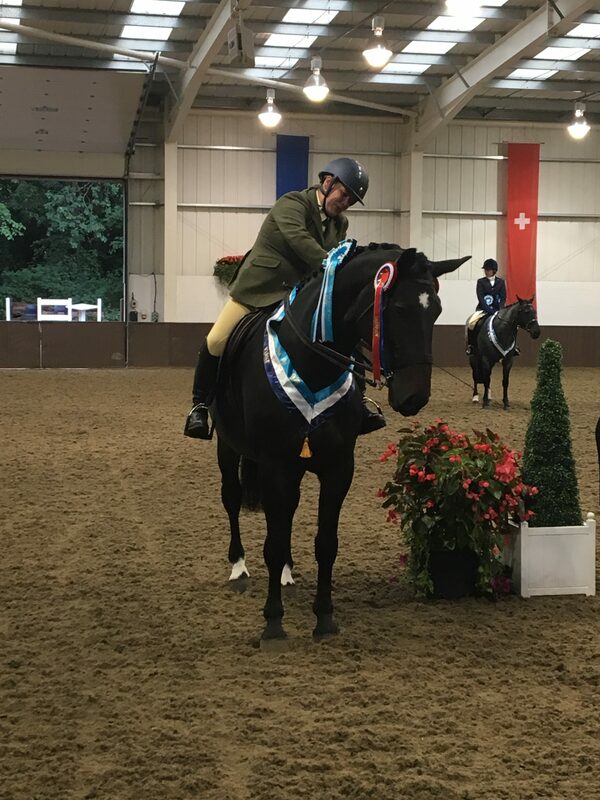 Nine immaculately turned out horses and ponies entered the show ring on Thursday 6th September for the final of the SEIB Search 4 a Star RDA Showing Championship at Addington Manor Equestrian Centre, Buckinghamshire. Each combination then had the opportunity to perform their individual show to the panel of judges Jane Holderness-Roddam, Rob Walker and Tim Price. The class was judged on 30% conformation, 30% turnout and 40% suitability, manners and way of going. After each individual show the riders left the arena before returning a short time later as part of the evening performance for the final judging. Huge congratulations to Tracy Steel and Johan’s Debut from Tyne & Wear RDA for winning the Championship.